Zelda Master Gaming Foam Sword | BUDK.com - Knives & Swords At The Lowest Prices! 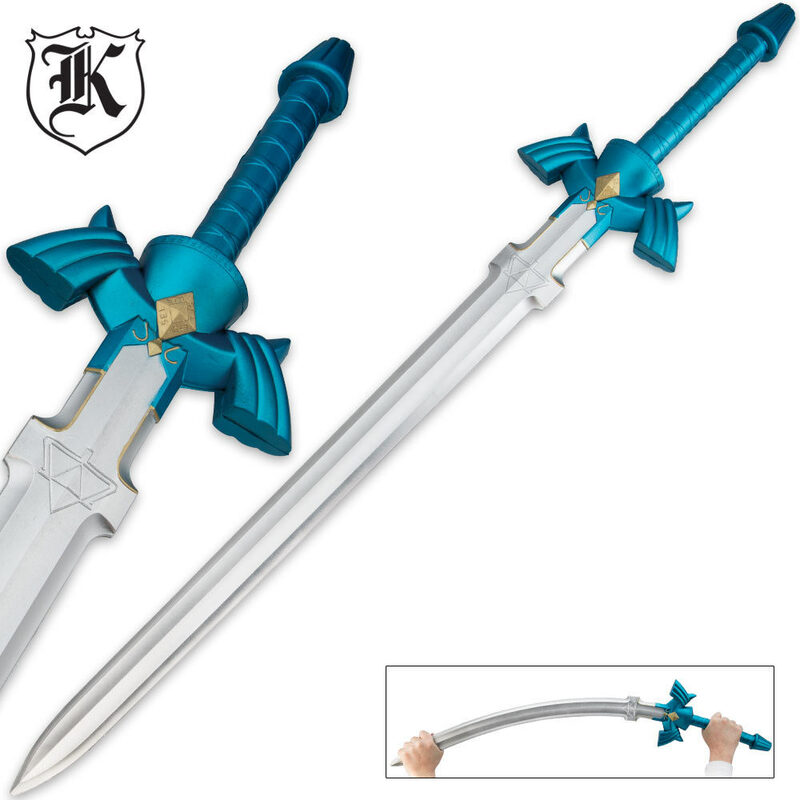 Inspired by the ever-popular Zelda video game series, this foam version of the Master Sword is stunning! 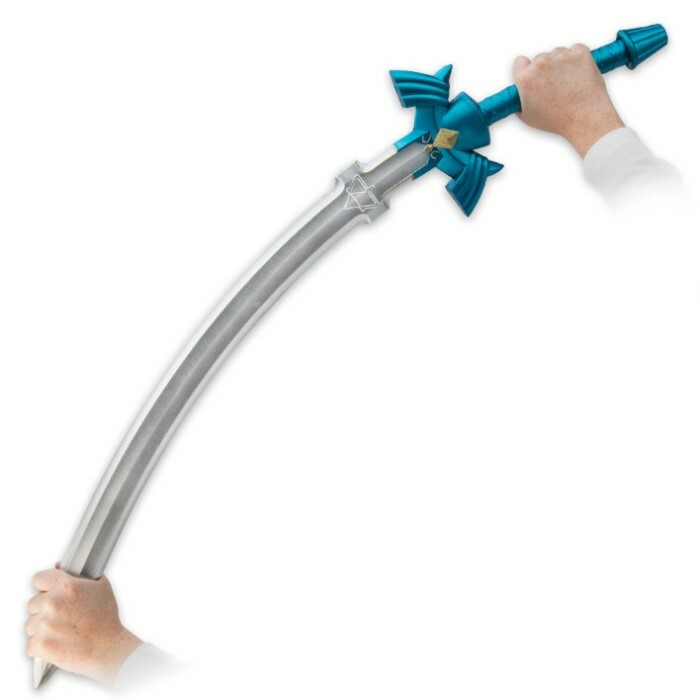 Now you can practice your sword-wielding skills. This sword looks just like the real thing with hand-painted details.